The men and women who’re devoting their lives to protecting Singapore deserve to be honoured — which is why taxi booking app GrabTaxi’s latest promotion is doing just that. From 15 April to 30 September this year, GrabTaxi will be offering all SAF or MINDEF personnel a discount on their taxi rides. 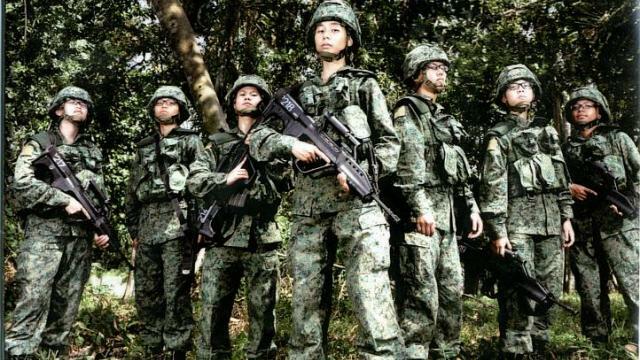 During the six-month campaign, full-time National Service men and regular servicemen and women will be able to enjoy S$3 off five rides booked through the the GrabTaxi mobile app. If you’re an SAF/MINDEF personnel, all you’ll need to do is look out for a promotional code on all GrabTaxi posters at your camps, or check your email for direct updates. It might be a marketing campaign for GrabTaxi, but it’s also full of meaning — it’s a great way to thank the men and women who’re putting sweat and blood into defending our nation. It’s definitely a huge benefit for NSFs and regulars, who typically have to struggle with cumbersome baggage to and from camp. 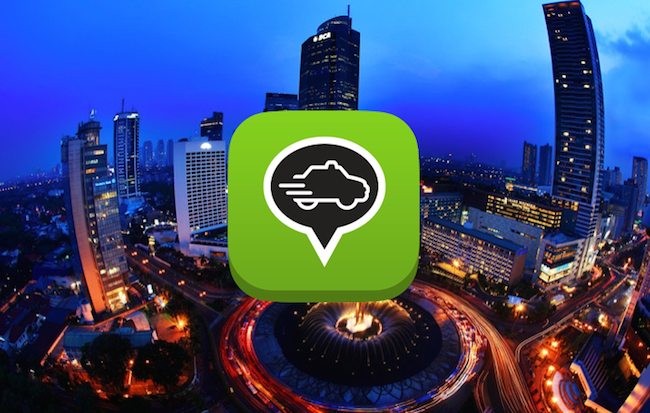 GrabTaxi estimates that this promotion will benefit about 70,000 active servicemen and women, who’ll be able to get quicker, cheaper and more comfortable journeys as they book in or respond to unexpected mobilisation calls.